The '15 - '16 season is finally here! 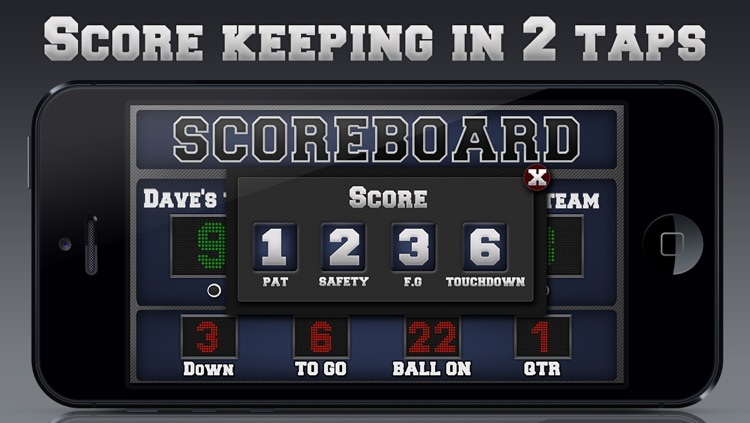 It's game time with the Football Scoreboard - The first universal scoreboard app designed specifically for Football. 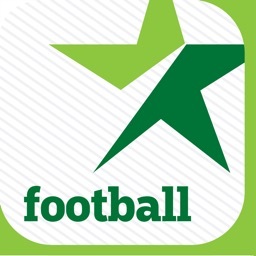 Combine the excitement of a Football game with the technology of iOS devices; together they work hand in hand. 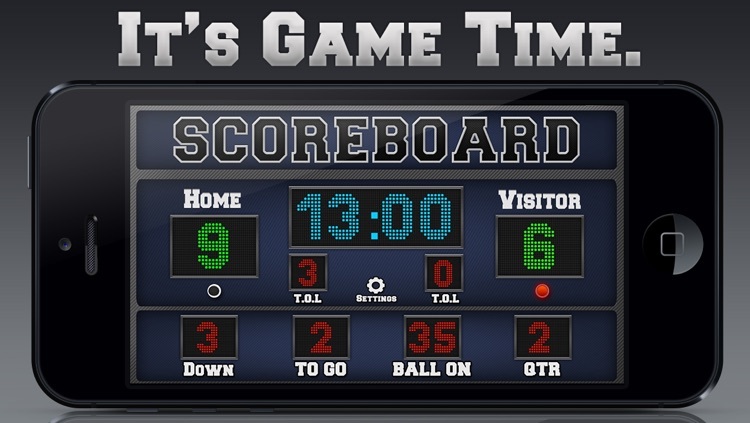 Football Scoreboard boasts full Retina support with a clear, beautiful design. 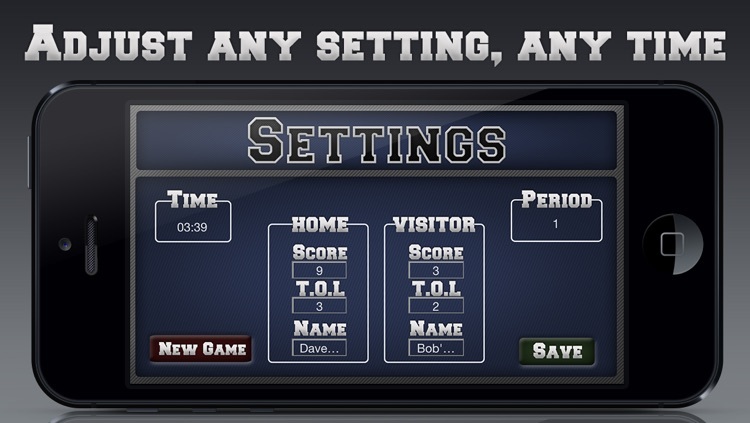 Our aim was to create a professional looking scoreboard, without cluttering it with buttons and options. 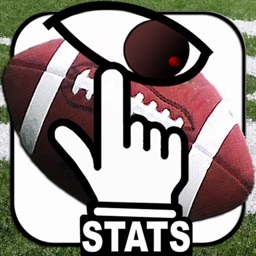 The app has fantastically easy usability; to change the score, Time outs or changing the yards to go requires one tap. 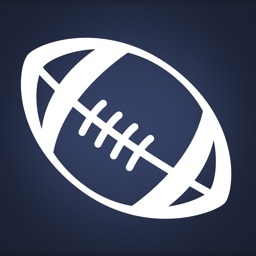 - Choose a PAT, Safety, Field Goal or a Touchdown, and the score is automatically adjusted. 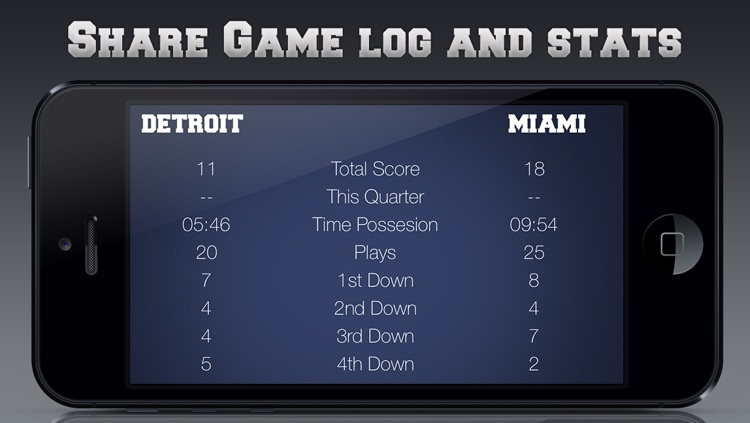 You can also share the stats along with a play by play log to Facebook, Twitter, mail and many others. 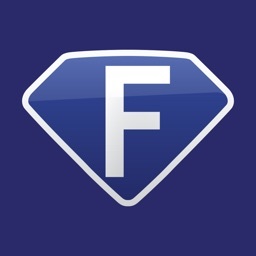 - Change from 1st down, to any down. 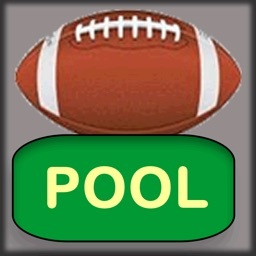 As the app has no advertising, it works and looks very well in a professional environment, college football or even in the yard. You can take advantage of the high resolution graphics to output to an external screen if desired. 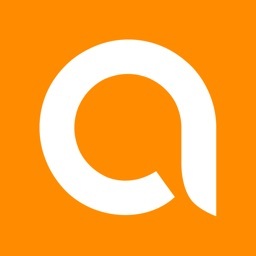 (External equipment required).